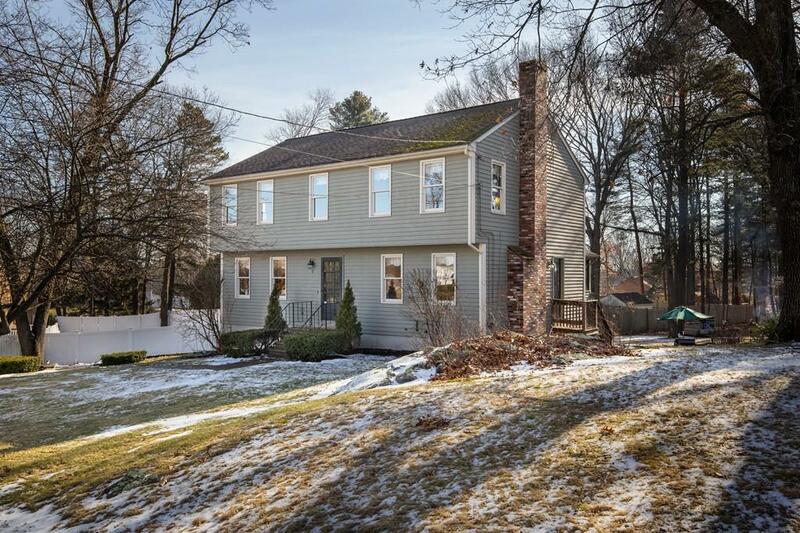 DON'T miss out on this lovely 4 Bedroom, 1.5 Bath Colonial home located in an established neighborhood on the Milford/Medway line. The main level offers Formal Living, Dining & Family Rooms w/Hardwood flooring, an Eat in Kitchen w/Oak Cabinets & Ceramic Tile floor, Half Bath & Side Entrance w/direct access to Backyard. Enjoy morning coffee on the Screened Porch off the kitchen... on cool evenings curl up by the Family Room Fireplace w/wood stove insert. Master Bedroom w/Custom Walk in Closet, three additional bedrooms & main bath w/cast iron tub & tiled shower complete the second floor. 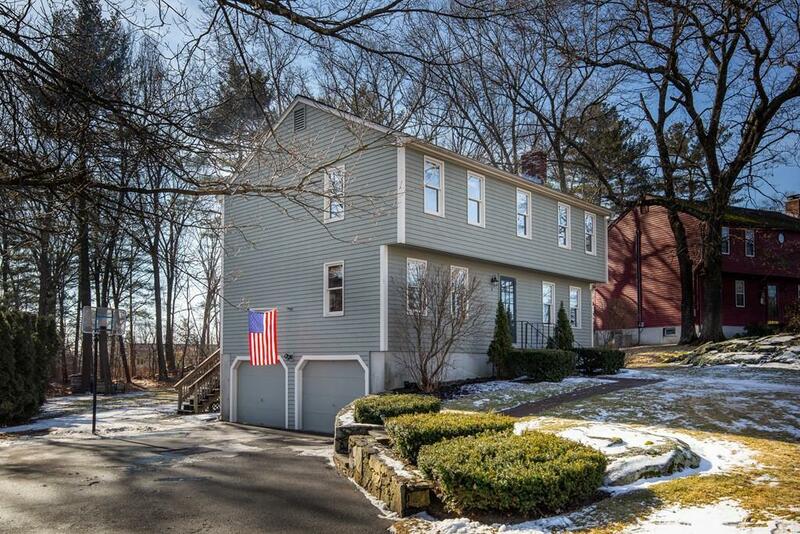 This well maintained home offers an updated Heating system with a new Hot Water Storage Tank. 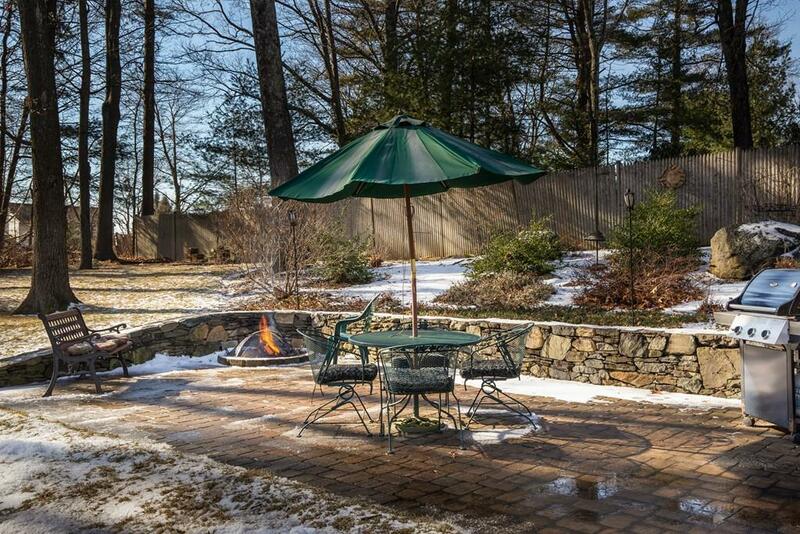 The Brick Patio & Firepit in the Backyard make the perfect space for outdoor Entertaining. 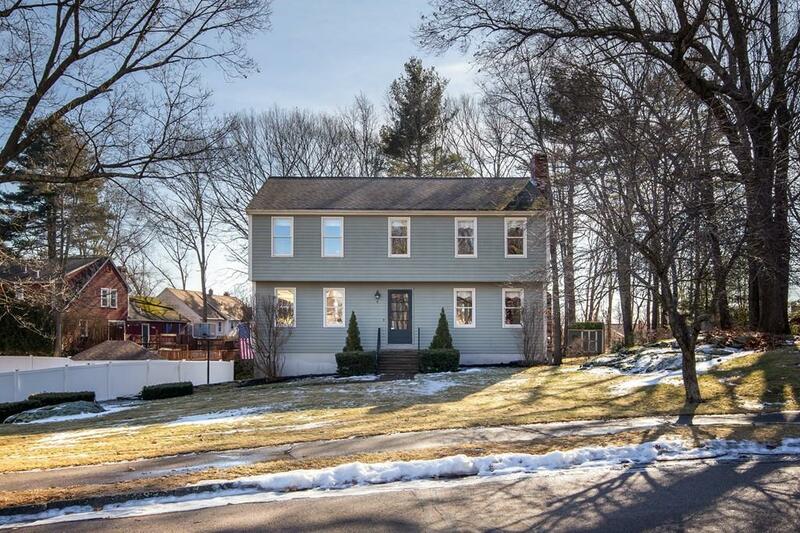 Great commuter location.. only minutes to Rte 495, 109, 126, 85, 16 & Mass Pike... MWRTA Shopping...Dining...Bike Trail & more.. Welcome Home! Listing courtesy of Carolyn Hildebrand of Keller Williams Realty. Disclosures Buyers Were Unable To Obtain Financing. Utility Easements For The Neighborhood See Attached Documents For More Details. Wall Mount & Tv in Living Room included. Exclusions Washer Dryer Window A/C Units Sellers Personal Property. Listing provided courtesy of Carolyn Hildebrand of Keller Williams Realty.